Mels Jukebox – What’s it all about? Tuesday night down in South London, the city was getting ready for a night of 90’ies influenced dance music going hand in hand with raving it up. 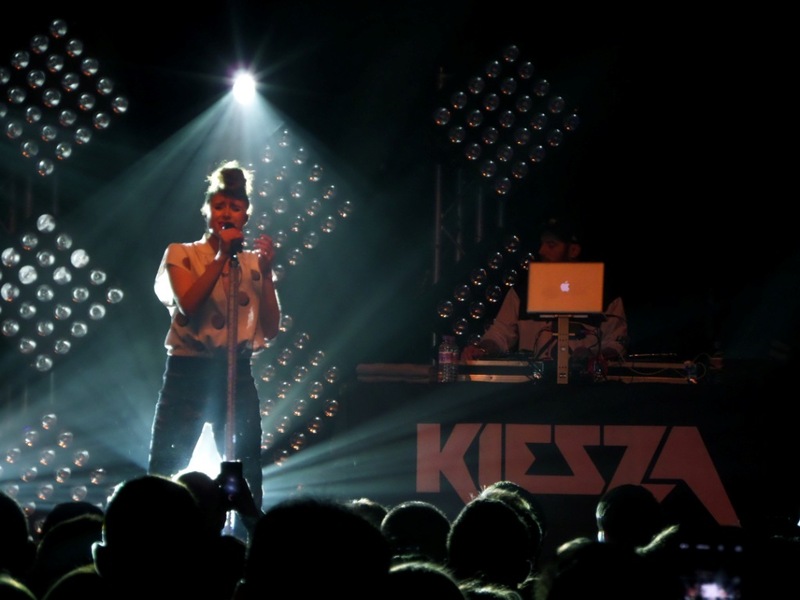 Clearly this meant Canadian-born Kiesza is in town! I had the pleasure of seeing this gorgeous lady perform twice this year already. So, I had my hopes up high and knew that Kiesza would never let me down. The venue was already filled nicely as me and my friends arrived and the DJ got the crowd warmed up by playing some massive 90ies dance tunes that had the mixed audience dancing instantly. It got jam-packed for Kieszas performance. The place was sold out, what more do you want as an upcoming star? Lovely Kiesza kicked of her show with a stunning rendition of ‘The Love’ a dance number that captivated the crowd within seconds. This was followed by her recent single ‘No Enemiesz’. A perfect way to start. From the first second of her set Kiesza gave a 120%, despite later during the gig admitting that she felt a bit poorly earlier, but wonders do still happen. It is fair to say, if she hadn’t told the crowd, nobody would have noticed. It always amazes me how she does it. She is just so full of energy, bouncing all over the stage and her dance routine is on point. Even if someone wouldn’t like her music – I am convinced that they would still enjoy the show, as it is just incredible. Kiesza only stopped the dancing while she sang the rather beautiful ‘Sound Of A Woman’ from her same titled debut album. 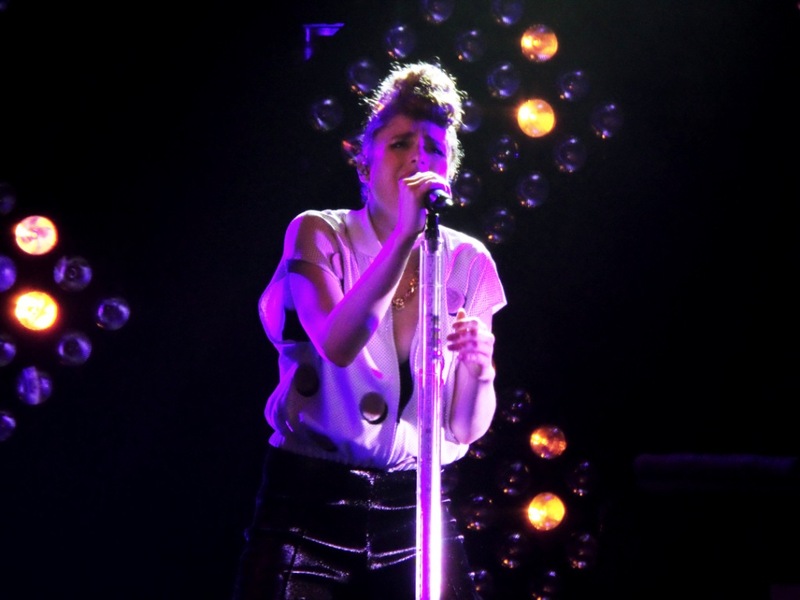 The set continued with Kiesza giving her fans a good impression of what to expect from her album, as she performed a few of the tracks. 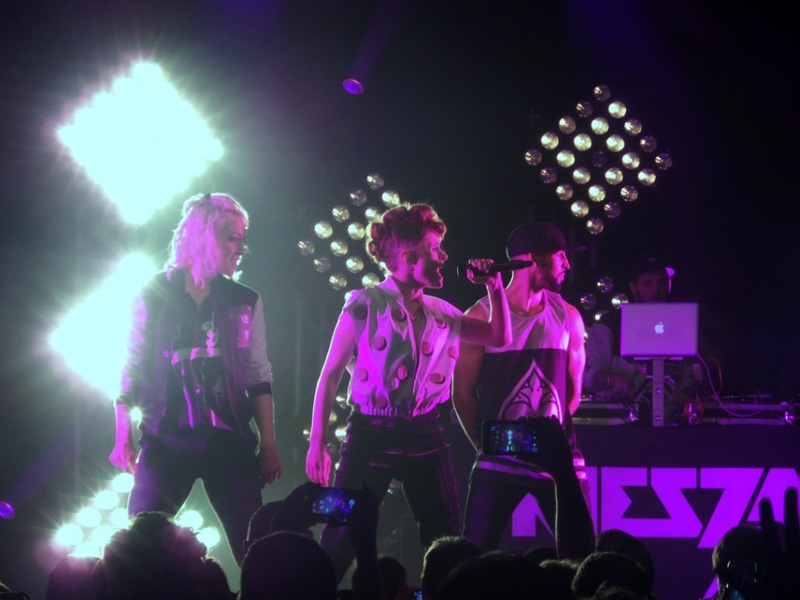 To the surprise of the lot, Kiesza and her dancers delivered an impressive performance to a 90ies medley, consisting of tracks that influenced the stars career. The room was filled with the sound of ‘Gypsy Woman’ and the crowd instantly sung along the famous ‘La Da De, La Da Da’ chorus, leading into ‘Show Me Love’, ‘Groove Is In The Heart’ and Madonna’s ‘Vogue’. Shortly after another song, the crew left the stage only to come back for the encore. From the first sounds of ‘Giant In My Heart’ the audience chanted along. The energy in this place was just amazing, everyone was so pumped and ready to dance off the stress of the workday. Things got crazy as Kiesza introduced the next song that she wrote with her friends Skrillex and Diplo in a hotel room, as you do. Of course it was all about ‘Take Ü There’ – what a tune! That drop, though. Everyone lost it and nobody cared if their dancing skills weren’t even close to Kiesza’s. It wouldn’t be a Kiesza gig without finishing things up with her number one smash hit ‘Hideaway’, and needless to say, it was a blast. The place was buzzing, singing and dancing and just having a good time while shouting at the top of their voices the famous sounds ‘Uh – Ah’ to round up Kiesza’s lyrics. 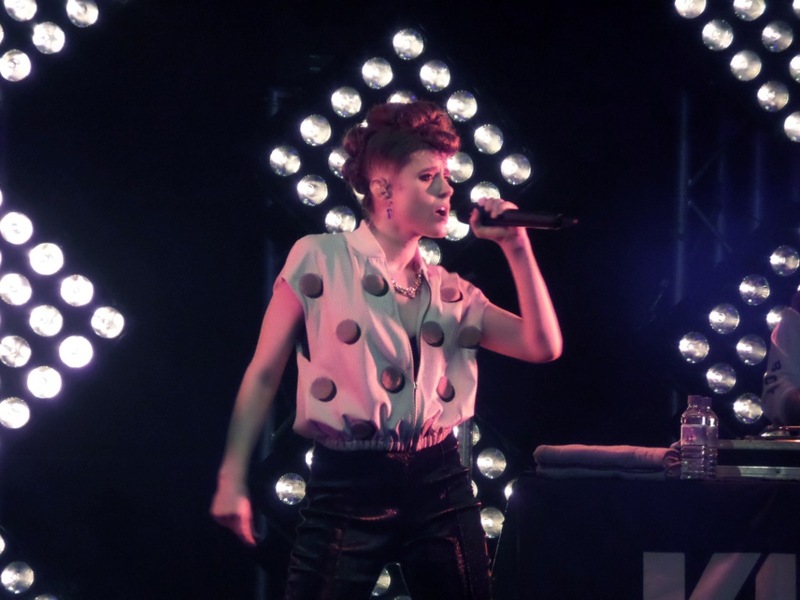 Again, if you want to see a genuinely good show, go and see Kiesza. That girl can dance and sing so freaking well that it makes you question if she is even a real human being. 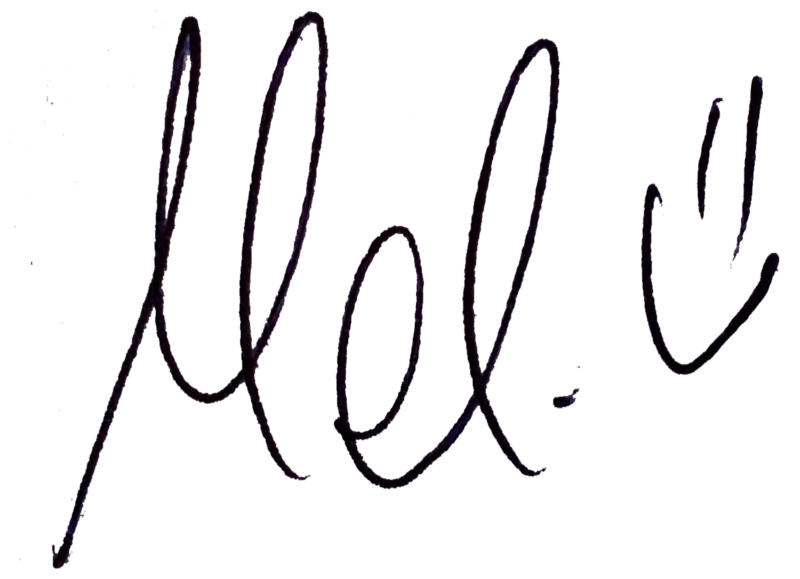 Enter your email address to follow Mels Jukebox and receive notifications of new posts by email. 📀💿Hope everyone had a great Record Store Day! 💿📀. . . After some crate digging I got to see a nice in store gig of @honeylungband performing a couple of their songs at @lioncoffeerecords ! Go and check out their stuff if you like a bit of grungy rock music. Did you catch any live sets at all? About two weeks ago @thestandstills brought their heavy alt rock riffs down to @houseofvansldn . 🥁🎸 It only took a kickass drummer and some heavy riffs and that’s how quickly The Standstills won me over. Highly recommend checking them out! 🤘🏻Had a wild Wednesday night rocking out with @thelazys down at @houseofvansldn last night! 🤘🏻 . . These guys from down under definitely know how to rock! I was head banging and wild dancing all the way through the set. Let me tell you, these guys are anything but lazy. 😉. . . Go and get your dose daily hard rock and check them out. ✨Last week when @lauralahayden was an absolute babe at @houseofvansldn ! ✨ . . Loved seeing @anterosofficial once more before the year is over. Super excited for the debut album to drop in 2019!